01-1015 Features: -Longer lasting. -Absorbs moisture that causes mold and mildew. -Eliminates musty smells and odor due to dampness. -Capacity: 13 oz.. 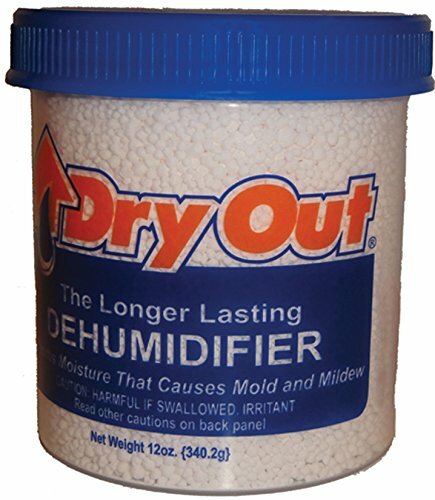 Product Type: -Dehumidifier. Dimensions: Overall Height - Top to Bottom: -10.88". Overall Width - Side to Side: -7.68". Overall Depth - Front to Back: -7.25". Overall Product Weight: -0.81 lbs. If you have any questions about this product by Jet Chemical, contact us by completing and submitting the form below. If you are looking for a specif part number, please include it with your message.